This research investigated the viability of improving the performance of agricultural harvester blades by thermal spray, utilizing the arc spray process. A cored iron-based wire with recycled WC was used with several process parameters in order to determine the best WC distribution in the coating. The effect of 40 V voltage was compared to 30 V on electric arc-sprayed coatings, and the results show that 40 V provides higher tungsten carbide (WC) content. 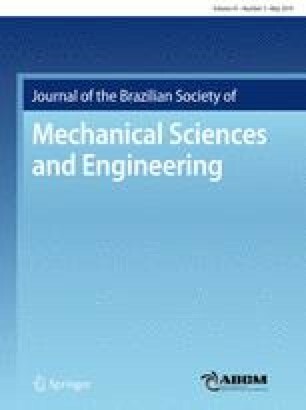 Flame remelting of the arc-sprayed iron-based WC coatings on sugarcane harvester blades was studied, and the changes in the microstructure and impact abrasion wear behavior were analyzed. The coatings were characterized by utilizing microstructural analysis and microhardness indentation tests. In order to verify the coating adhesion strength, a special machine was built to simulate field conditions. This machine, called impact abrasion test machine, was used to test the blades for coating detachment due to low adhesion strength. The results showed that the flame remelting provided metallurgical bonding between the coating and substrate, improving the impact wear resistance and potentially extending the lifetime of sugarcane harvester blades.